Following is the introduction to the Guide to the Jacopo d’Anaunia Path, written by the president of the Association, Mr. Carlo Paolazzi. It is accompanied by a Compass map that portrays the Path and its landmarks in great detail. It is possible to buy the Guide (in Italian) in bookstores and online. The Val di Non as seen through the eyes of the ancient pilgrims. Enjoying, step by step, the beauties of the valley: art, history, faith, culture and breathtaking landscapes. Travelling up the Val d’Adige, a few kilometres north of Trento, one enters, on the left, a wide valley: the Val di Non. Human settlement here dates back to ancient times, given its strategic location near the Val d’Adige, the Val Venosta, Lake Garda and the Valle del Chiese. The “Fritzen/Sanzeno” civilization flourished here and so did several Celtic villages. In the Val di Non, the Romans established prosperous colonies and throughout the Middle Ages several castles and sanctuaries were built. It is therefore extremely rich in history and traditions, roads and paths travelled by tradesmen, armies and pilgrims headed to rich markets, the frontiers of the empire or holy places where they could devotedly plead for mercy and forgiveness. A few sacred places attracted pilgrims praying for rain in the fields during dry season (from Lauregno to Bresimo); others served as hospices for travelling pilgrims (the castle “La Santa” in Cunevo, run by Templars or the little Church of S. Bartolomeo with its hospice in Romeno). Others still were places of retreat (the Church of S. Emerenziana in Tuenno and the sanctuary of S. Romedio). The valley is also rich in castles, stately mansions and historic/archeological landmarks. 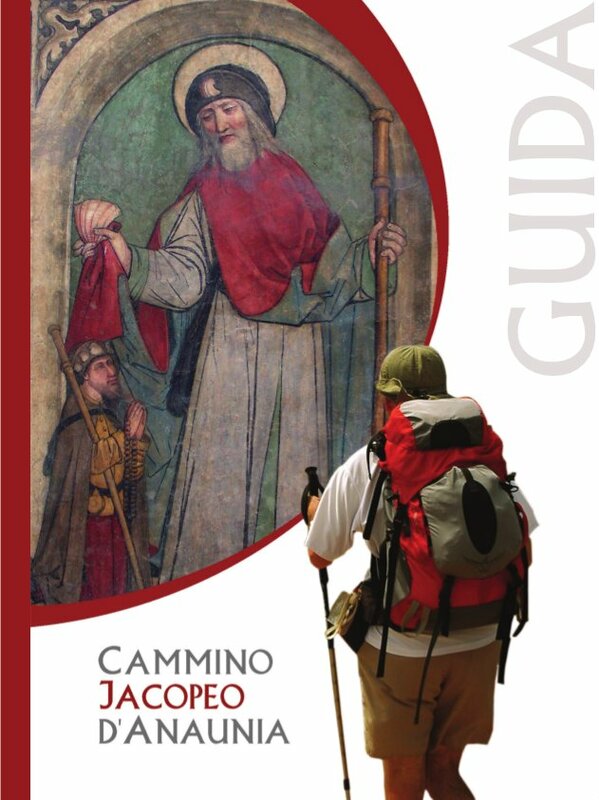 The purpose of the Guide to the Jacopo d’Anaunia Path is to offer detailed information about the trail that links together this extraordinary cultural heritage. 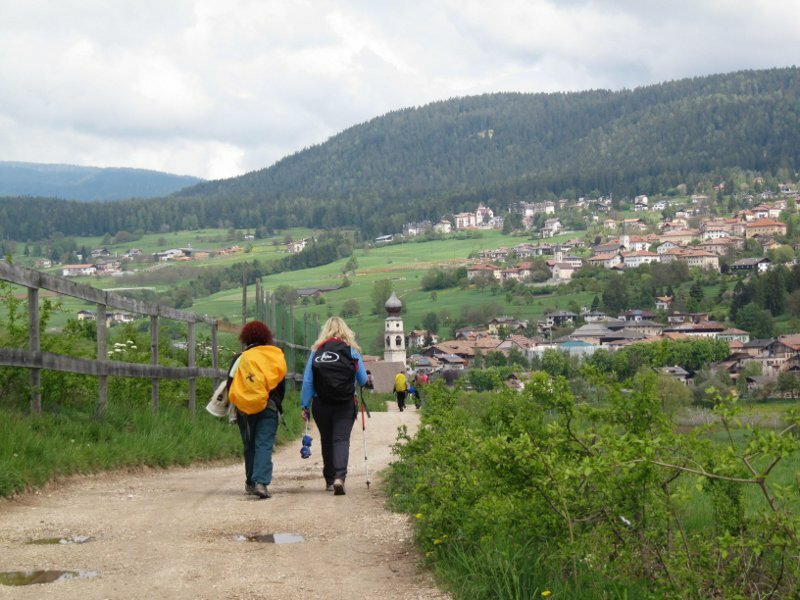 Our association believes that walking, instead of driving, is the most fruitful way to visit a territory in that it promotes sustainable tourism and supports the preservation of natural and cultural heritage for future generations.